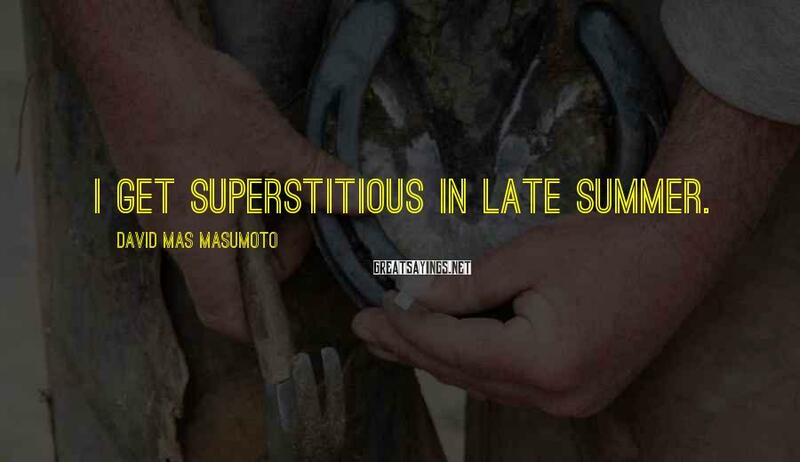 8 David Mas Masumoto Famous Sayings, Quotes and Quotation. I get superstitious in late summer. 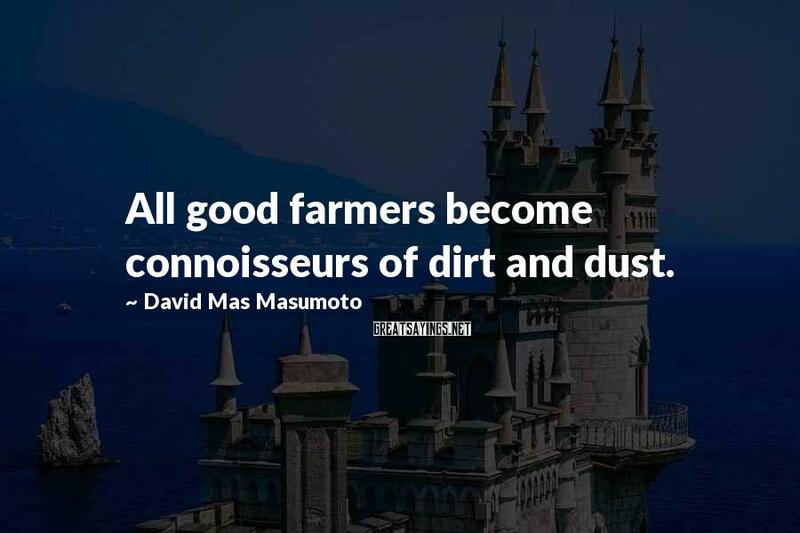 All good farmers become connoisseurs of dirt and dust. 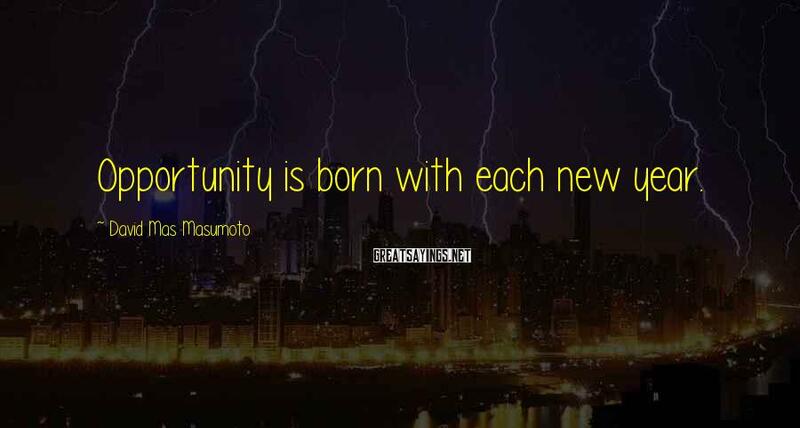 Opportunity is born with each new year. I feel persecuted by the power of mother nature, who dwarfs my farm with her unpredictable character. Yet I cling to a spirit of survival. 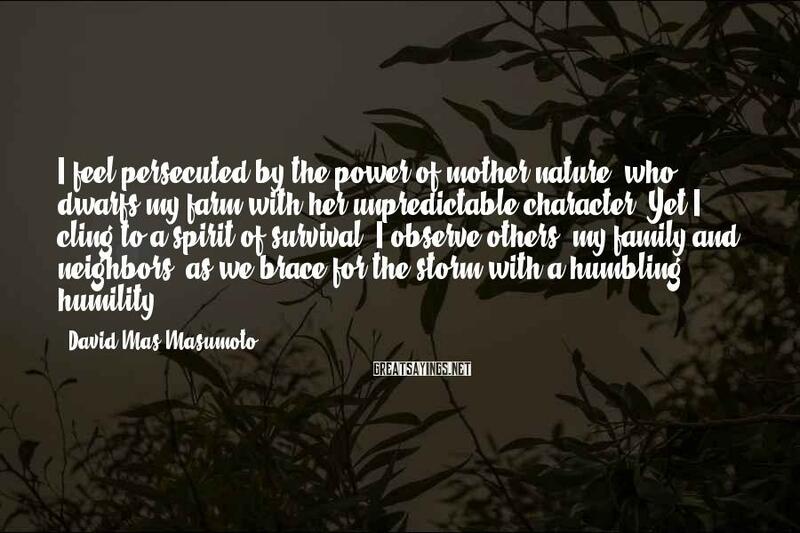 I observe others, my family and neighbors, as we brace for the storm with a humbling humility. I know of no trunk full of old heirlooms, no felt hats or army uniforms. 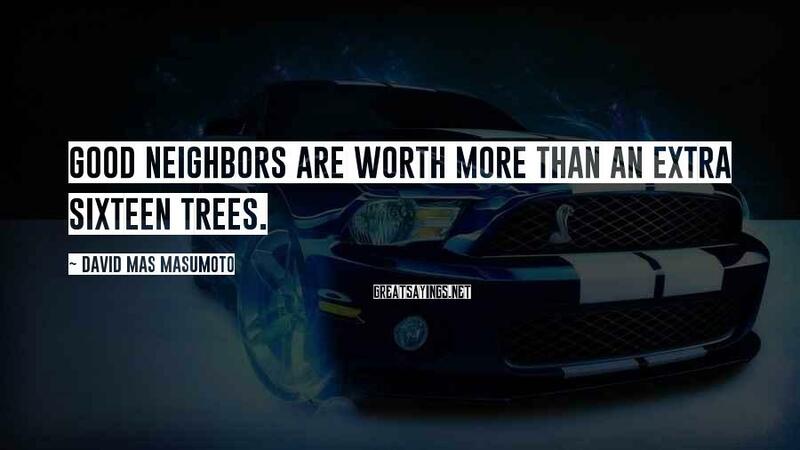 There are no tarnished medals or gold watches. 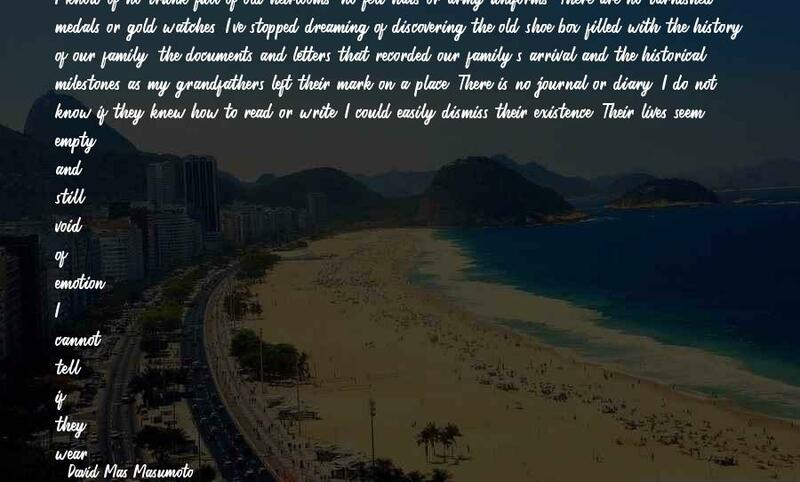 I've stopped dreaming of discovering the old shoe box filled with the history of our family, the documents and letters that recorded our family's arrival and the historical milestones as my grandfathers left their mark on a place. There is no journal or diary. I do not know if they knew how to read or write. I could easily dismiss their existence. Their lives seem empty and still, void of emotion. I cannot tell if they wear scars. I only know of my grandfathers as broken old men. 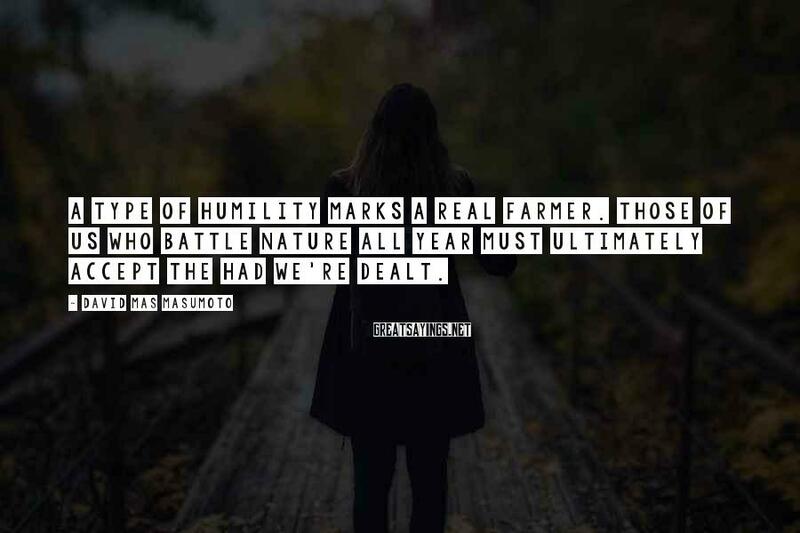 A type of humility marks a real farmer. 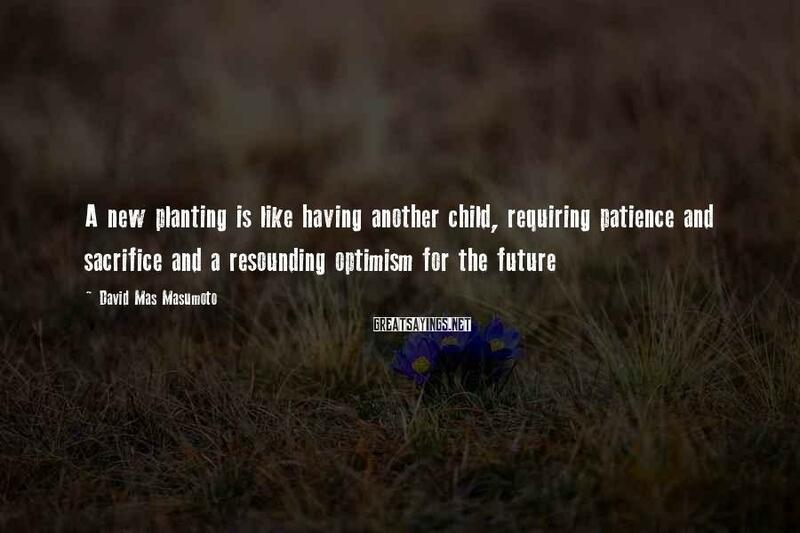 Those of us who battle nature all year must ultimately accept the had we're dealt.